Anyone that manufactures complex hybrid metal parts has to master more than just working with the material itself. It is also vital for the entire production system to quickly enter service. German manufacturer of punched and hybrid parts, KRAMSKI, uses multi-sensor measuring machines from ZEISS to ensure the efficiency of their global production lines. Article by ZEISS. At KRAMSKI, It is not uncommon to measure more than 100 initial samples before the tools are adjusted sufficiently to enable volume production to start. For each part, the objective is to ensure the quality of up to 500 characteristics. And once the first samples are available, the clock starts ticking on the measuring technicians. 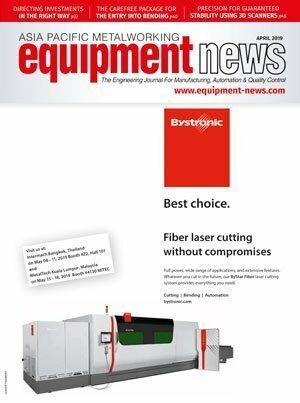 According to Mathias Schlegel, Measuring Technology Team Leader at KRAMSKI, “Reliable results then have to be delivered very quickly.” After all, time is money. The sooner the results are available, the sooner the toolmakers learn if or what they have to correct, and the sooner production can begin. 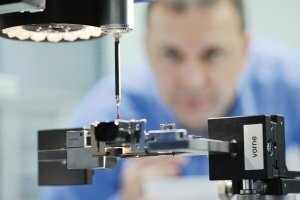 Therefore, to complete these measurements in a shortened timespan, Schlegel and his team rely on two ZEISS O-INSPECT 442 multisensor measuring machines. “We save an enormous amount of time today because we can create the measuring programmes offline. This was not possible with our previous measuring machines,” explains the team leader. 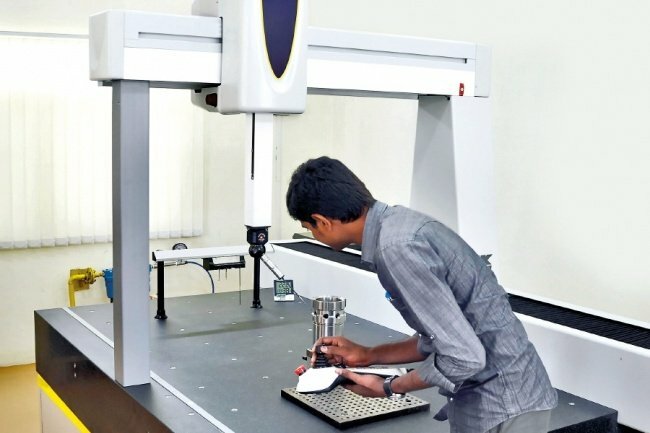 The benefit of offline programming for measuring technicians is that the measuring runs can be programmed on a computer away from the measuring machine. During this time, the machine can be used for other tasks. And due to ZEISS’ CALYPSO measuring software, it is also possible to programme directly on the CAD model. This allows employees to begin generating the measuring programmes while the tools are being made. According to Schlegel, this provides his team with an invaluable time bonus because programming can take up to two weeks. 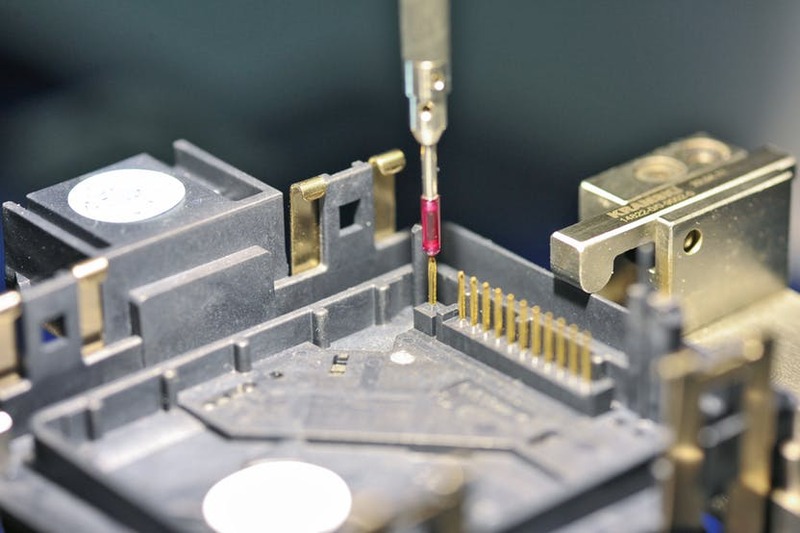 Once the first samples have been manufactured, the measuring technicians need a run-in phase because the real parts deviate from the ideal dimensions of the CAD model on which the measuring program is based. The results are available in around one day and provide information about the extent to which a tool meets the requirements. Offline programming is beneficial for multiple reasons. First, because the measuring machine is not blocked during programming, it can be used for other tasks, which in turn enhances productivity. Thus, due to ZEISS’ CALYPSO measuring software, it is possible to programme directly in the CAD programme, which means that the measuring programmes are generated before the workpiece is available. 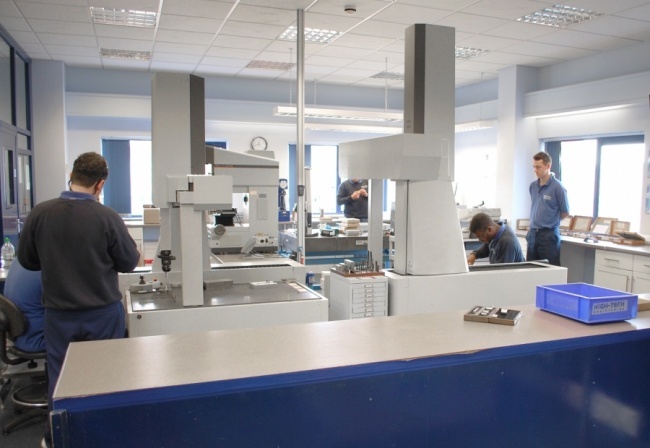 Another benefit of the measuring machine is that on the basis of a prototype programme with several hundred characteristics, measuring technicians can subsequently generate a serial measuring programme with 100 or 150 characteristics for random sampling relatively easily. As this can be achieved by simply selecting the required characteristics, which would in turn prompt the machine to automatically calculate the travel paths required. Due to the cost saving benefits of ZEISS O-INSPECT 442 multisensor measuring machines, KRAMSKI now uses the machines at almost all its sites: two each in Germany and Sri Lanka, and one more in India. For good reason, too. “We create a measuring programme and share it with the labs in Sri Lanka, India and Germany,” says Schlegel. The manufacture of certain products is often transferred from one site to another, the company manufactures for different brands at multiple factories or the development and initial inspection occur at one site, but production at another. To ensure the comparability of the measurement results, Schlegel and his staff use the same styli and fixtures in all three countries, and also very precisely describes each measuring process with the help of images from the ZEISS CALYPSO measuring software. The company has also introduced a Multisensor Check to guarantee that not only do the employees use the same approach for the measurements, but also that the measuring machines run reliably. Furthermore, KRAMSKI uses this monitoring method to check the precision of its measuring machines on a weekly basis. This is also well received by customers and rounds off the quality strategy of the company. 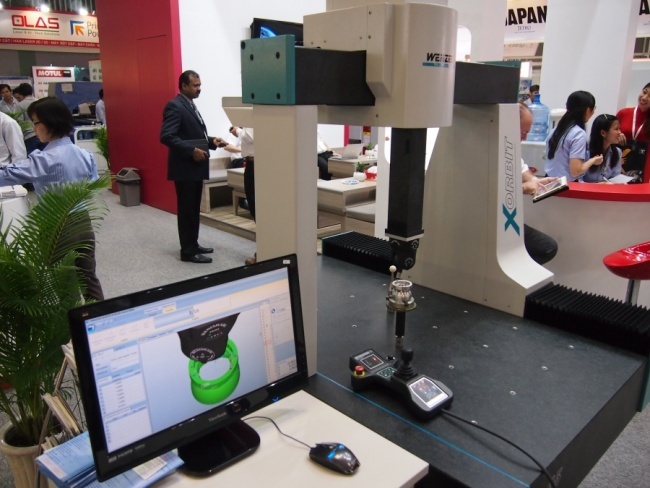 Having an effective CMM machine makes a difference when it comes to large scale machining in order to keep material and production costs down. Contributed by Renishaw. What happens when you are presented with the prospect of measuring free-form surfaces without optical measuring options? Contributed by CP Chuah, GM, commercial operations Asia Pacific, Wenzel Asia.